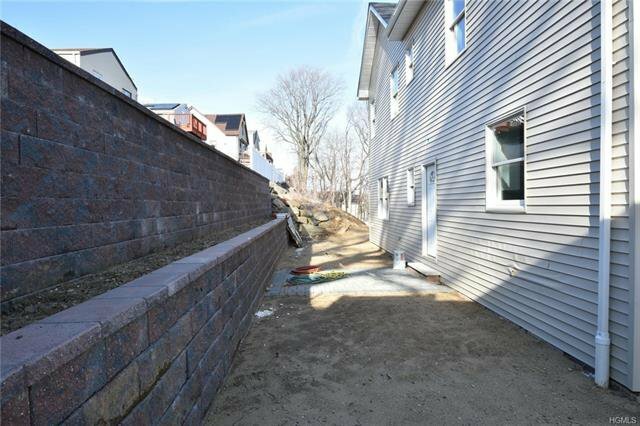 Brand New Construction Home with large and bright rooms throughout. Over 2500 sqft of living space with open floor plan. 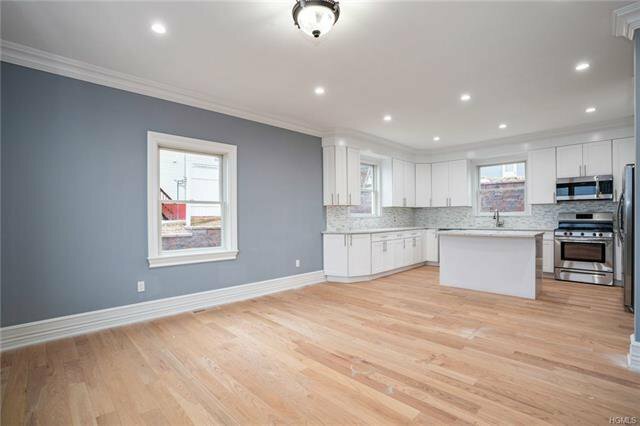 This builder spared no expense with the beautiful moldings, doors, wide plank hardwood floors, the kitchen and baths. 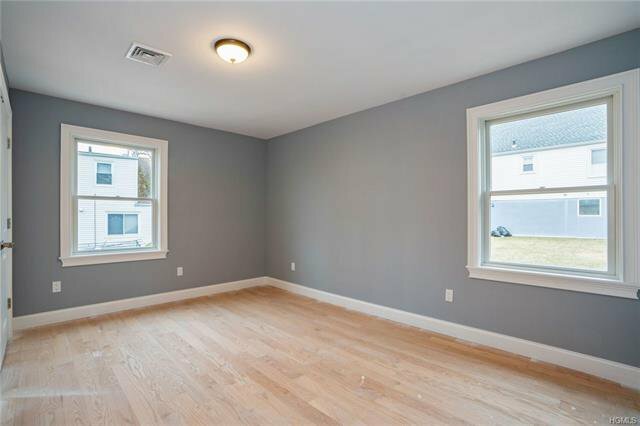 4 large bedrooms 2.5 baths with all modern amenities. Laundry on the second floor, 2 zone central air conditioning, 9 ft ceilings on the first floor, stainless steel appliances, Anderson windows, quartz countertops, marble tile, Brick front, etc. Master bedroom has a large master suite with a separate shower and jacuzzi tub and plenty of closets. House has not been fully assessed yet. This will not last. Property still under construction, some photos are digitally altered or virtually staged.